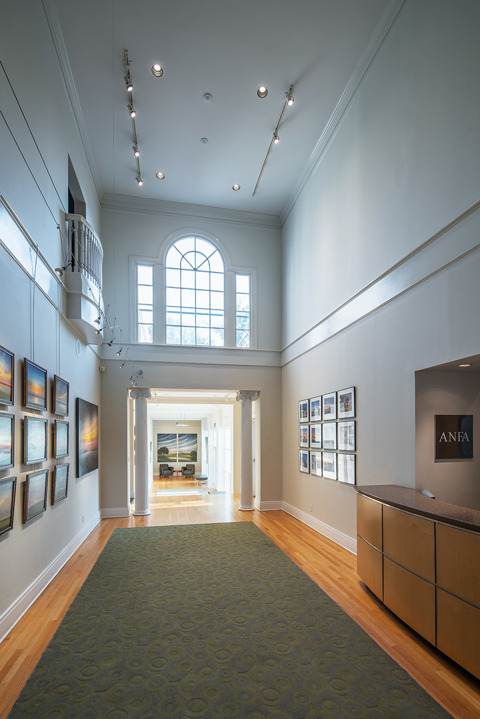 ANF ARCHITECTS, INC. is a high-energy, Memphis design firm offering architecture, interior design, planning, and sustainability services to a diverse group of clients. Since 1975, our firm has developed expertise in commercial, educational, corporate, healthcare, and civic projects - each with a philosophy of sustainability woven into them. Named by Architectural Record Magazine as one of the top managed firms in America, ANF brings quality assurance to bear on every project we undertake. Your needs drive our vision to design and build excellent spaces for your organization. Our Memphis architect firm offers LEED® Registration and sustainable design by LEED Accredited Professionals, Master Planning, Adaptive Reuse, historic buildings and landmarks research, fundraising support, FF&E procurement, and Interior Design. ANF balances a project’s function, identity, and aesthetics throughout the project in order to provide maximum efficiency to clients. Mindful space planning and attention to the finest detail allows us to provide an optimized schedule while reducing construction costs.